Boca Raton Dentist, Dr Weinstein, is one of the pioneers of Laser Dentistry in Boca Raton and was one of the first dentists in Florida to have a hard tissue Dental Laser for his patients. As we keep on top of the latest in Laser Dentistry we are proud to have the LightWalker Laser as our newest tool for painless and superior dentistry! The LightWalker Laser is actually two lasers in one, having a hard tissue laser AND a soft tissue laser that has revolutionized the way that we can treat many conditions, most often with no anesthesia needed!! 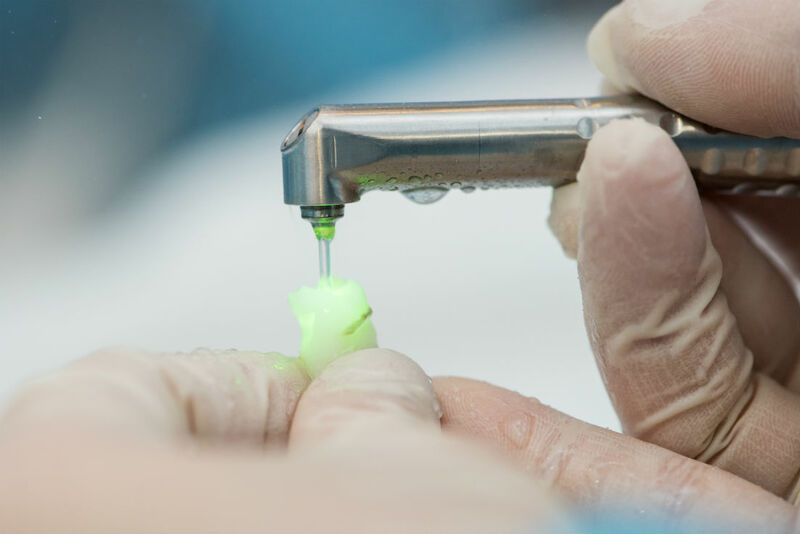 The hard tissue laser can be used for many procedures such as small to moderately large fillings and bone surgeries that previously required anesthesia. For periodontal treatment, or what is referred to as wavelength optimized periodontal therapy, we are often replacing incisions and stitches with a much less invasive and comfortable procedure that can have incredible results that are equal to traditional periodontal surgery.